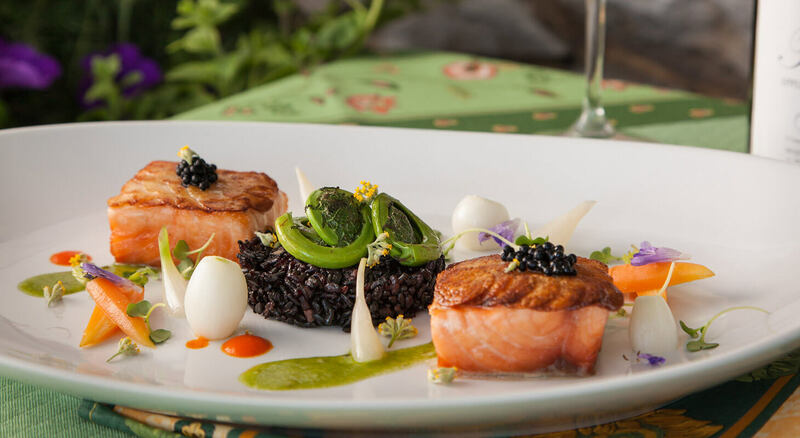 We invite you to experience the essence of Provence—the food, the gardens, the countryside, the cheerful decor—recreated here at L’Auberge Provencale. 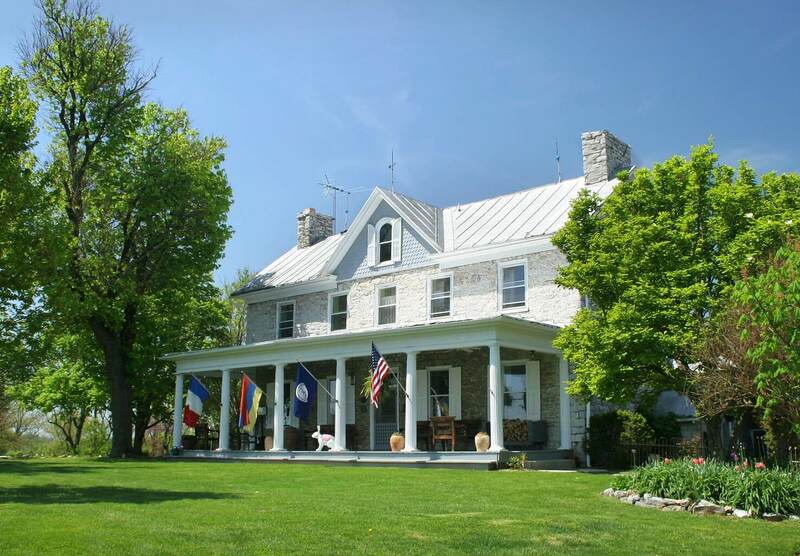 We look forward to having you in our beautiful Shenandoah Valley inn. 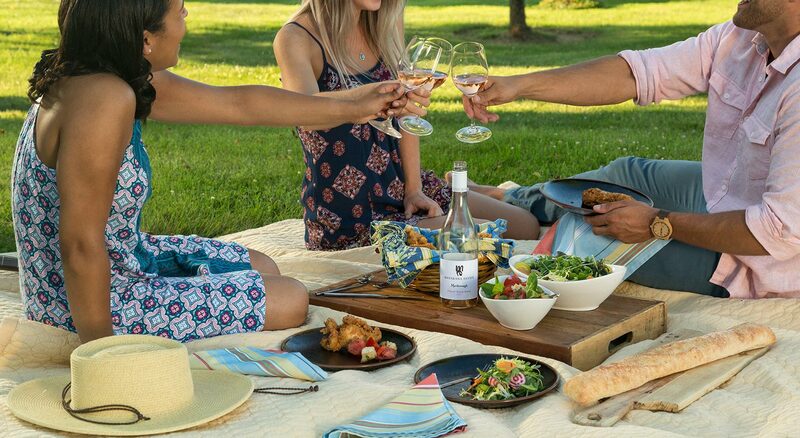 At L’Auberge Provencale you will join those who have built lasting memories here at our award-winning inn. Enjoy the well-appointed rooms and suites, the faux-painted walls, the unmistakable Provence fabrics gracefully moving in the breeze, the slower pace of the South, and the pastoral views of the surrounding countryside. Awaken to the aroma of fresh baked croissants, the sound of birdsong, and the warm smiles of our gracious staff. Following our signature gourmet breakfast, set out to explore the countryside and embark on all manner of area adventures. Returning to your room, you’ll find luxurious and modern amenities for your comfort and convenience. Some rooms offer indulgences like private patios, aromatherapy steam showers, fireplaces, and more. Each room is individually-decorated with French country antiques and original artwork, and provides a unique Provence experience for the discerning traveler. Be sure to check out our map and directions to start your adventure today! Lord Fairfax had his home at Greenway Court in White Post, Virginia. In the 1740’s, young Charles and George Washington were hired as surveyors of the vast Northern Virginia holdings of Lord Fairfax. 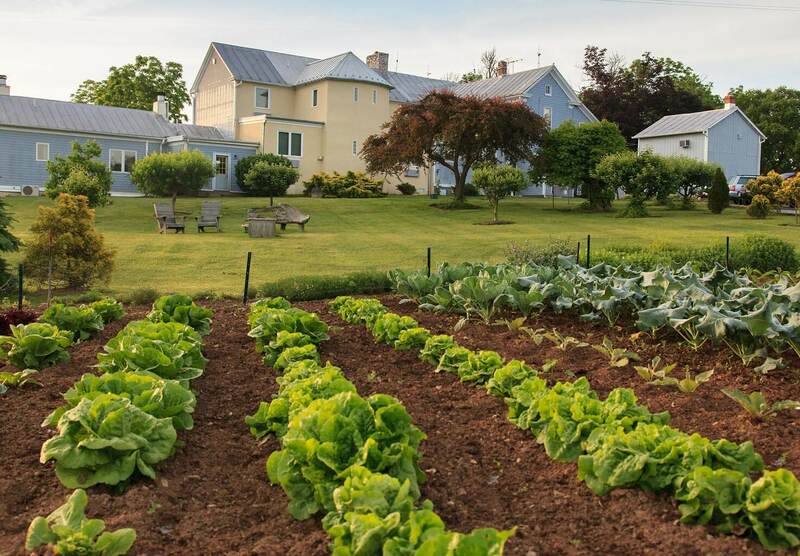 The 880 acres of land surrounding L’Auberge Provencale was given to Samuel Bell, an Irish Sheep Farmer, who set about building the main manor house then called Mt. Airy, completing the native field stone structure in 1753. 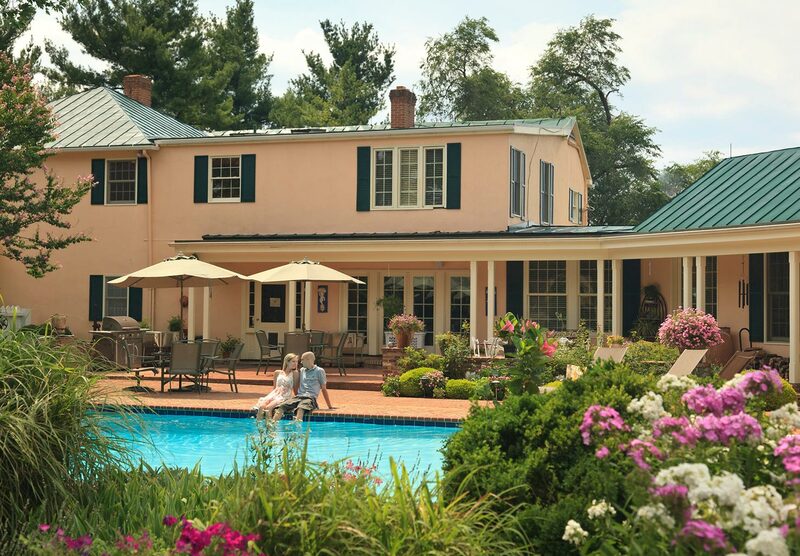 The building was sold to Mordeci Redd in 1753 and the two trustees of the house were George Washington and Fielding Lewis (who later married George Washington’s sister). When someone asks if George Washington slept here, our answer is probably…but as a trustee, he certainly was familiar with and walked the halls of Mt. Airy, particularly since the property was only about a mile from the offices and barns of Lord Fairfax. 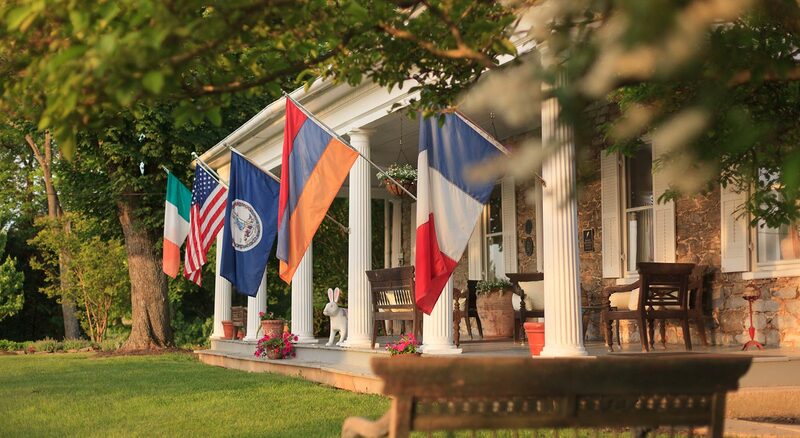 The Villa La Campagnette is part of our Virginia inn and is located just 3 miles from the main inn of L’Auberge Provençale. 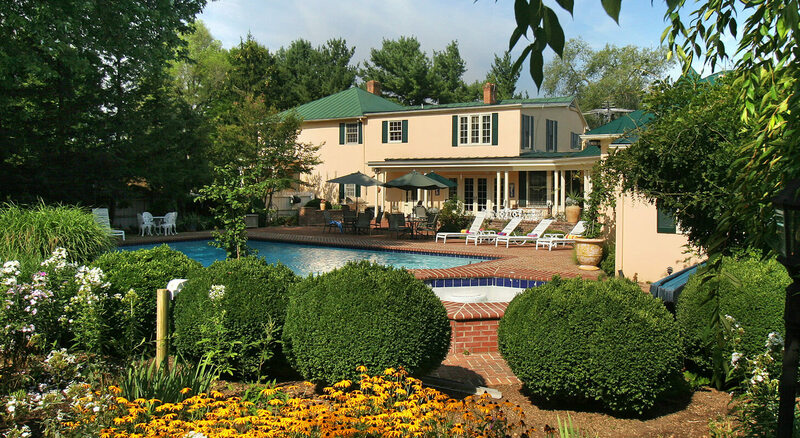 It is situated on 18 lovely landscaped acres with old growth trees and splendid gardens, surrounded by pastoral farmland. The building surrounds a large secluded brick patio with a swimming pool, which is available to all guests staying at either Villa La Campagnette or L’Auberge Provençale. The property will transport you to a true European Villa, sunsplashed, elegant and colorful. Terra Cotta flower pots and urns are bursting with seasonal flowers and the ambiance is truly Provencale. There is a warm and welcoming parlor with a working fireplace for guests to enjoy. Guests can check in directly at the Villa between 3-5 pm. With just three spacious suites, the Villa is perfect for a quiet, intimate stay as well as small family reunions, girlfriend getaways, and retreats with friends. 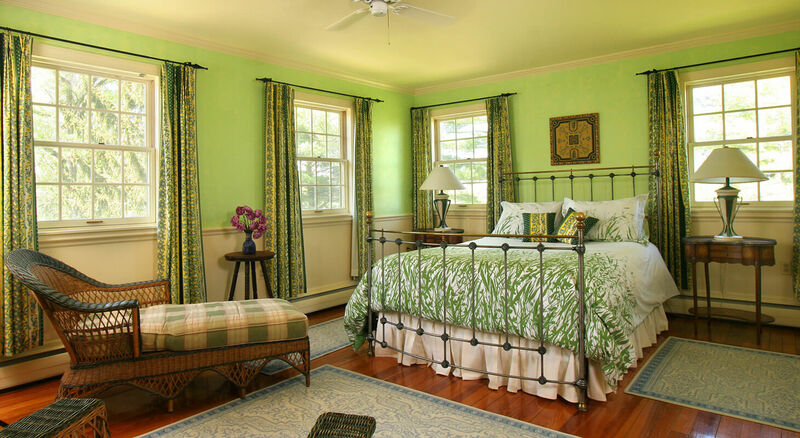 The suites are light-filled and well-appointed with Provence French Country Fabrics, eclectic art and country antiques.